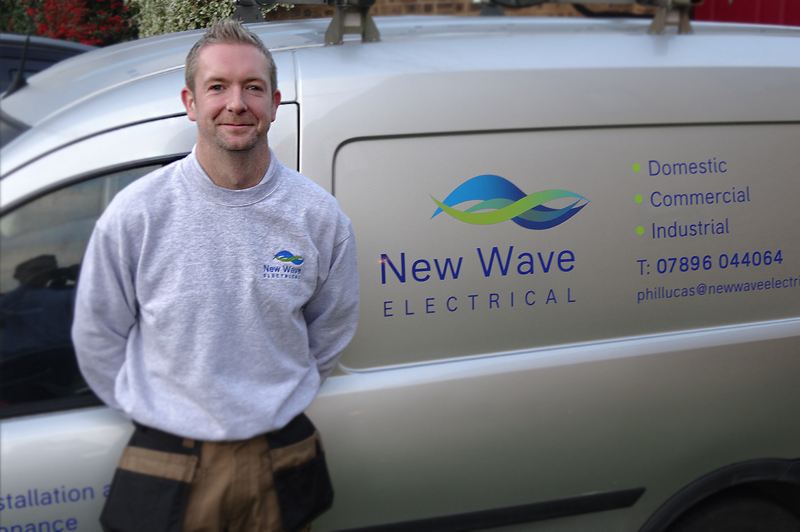 Whether you require an additional socket or lighting point to be installed, or are in need of a partial or complete rewire of your home or business, we can take care of it all. certification as in accordance with the latest BS7671 IET wiring regulations. Full power and lighting designs and drawings can be produced. Installation is carried out to the highest standards with the you the customer always in mind. All our works are carried out in accordance with the latest IET BS7671 wiring regulations and certification and schedule of test results are provided. A full explanation of your new installation is provided and all instructions for use and future maintenance is passed over on completion. No job is left until everyone is 100% happy. 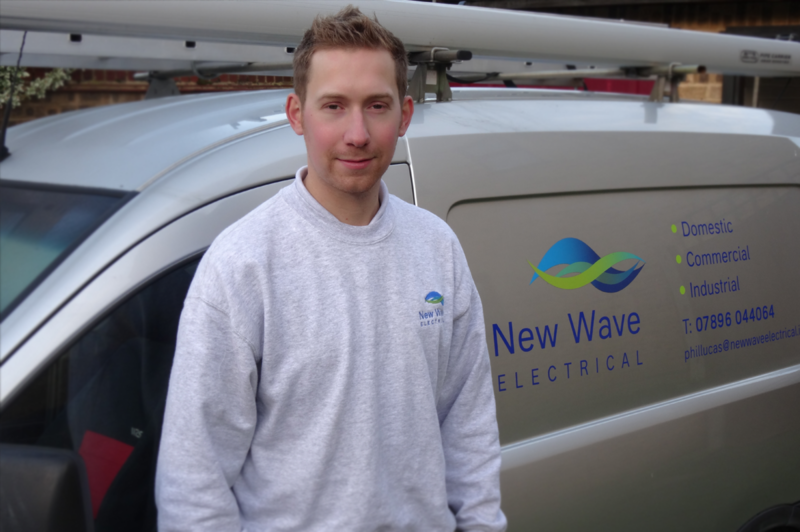 Phil Lucas has been an electrician for over 10 years working through his apprenticeship in partnership with City and Guilds to gain his full JIB Gold card. Phil is a family man as a father of two boys and husband to his wife Claire the company secretary. Working alongside Phil is James Leigh he to has City & Guilds 2365 level 2 and 3 and his 2377 17th edition regs. James is currently working on his 2394 and 2395 Inspection and testing qualification with City & Gulids. James is also a family man living in West Malling with his Wife Toni.